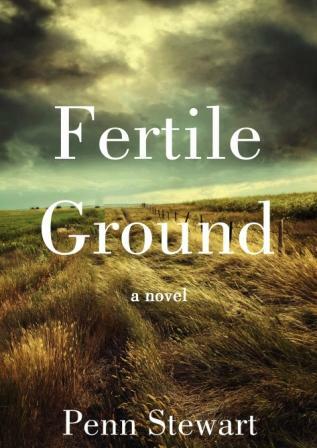 "Fertile Ground brings the past alive with nuance"
"A rich, vital story of the homefront"
Fertile Ground is a novel that brings to light a dark chapter of American history. During the cold spring of 1942 in upstate New York, US government officials steal away German-born farmer Hans M�ller in the middle of the night, leaving his wife and two sons alone and without explanation. Does Hans� odd obsession with his shortwave radio and foreign newspapers mean his quaint American life has been a lie? Or has the government made a horrible mistake that threatens to undo their family?